Comfort and excellent design went into the making of the Del Mar collection by HomeStretch! It's a great place to unwind at the end of a long day! 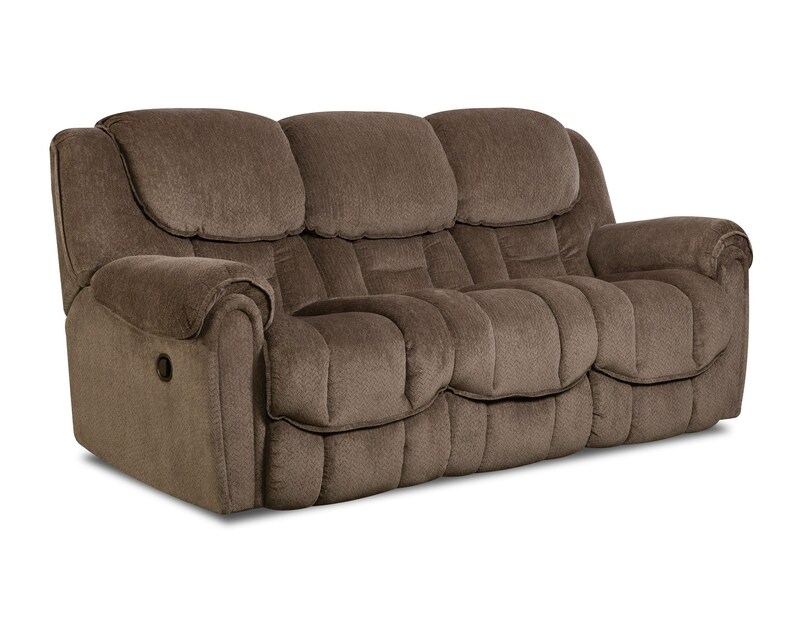 The 122 Reclining Sofa by HomeStretch at Furniture Fair - North Carolina in the Jacksonville, Greenville, Goldsboro, New Bern, Rocky Mount, Wilmington NC area. Product availability may vary. Contact us for the most current availability on this product.